Seller Description: New BF Goodrich 285-75 R16 Radial “All Terrain” T/A KO Tire. 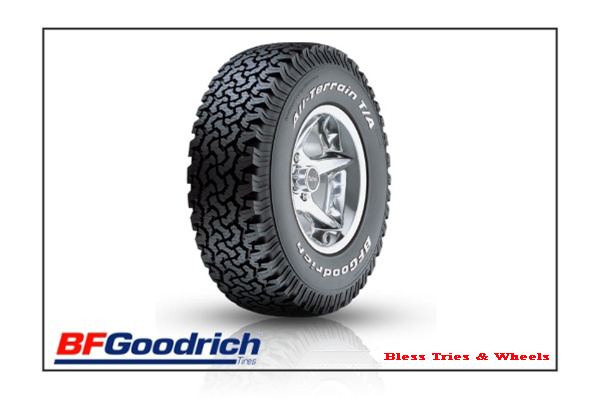 For the weekday commuter and weekend warrior, the BF Goodrich All-Terrain T/A light truck and SUV tire was inspired from competition tires for desert racing. 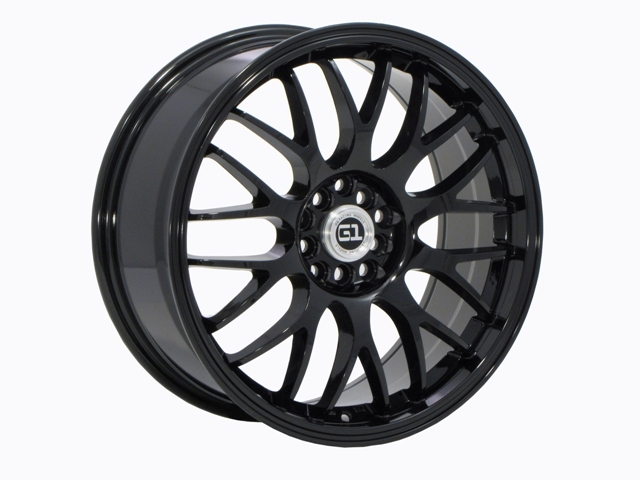 It offers durability, extra traction and a rim flange protector. Made in USA. Since We Sell So Many Tires Each Week, Please Call Us To Check Tire Size, Availability, and Our Current Sale Price. 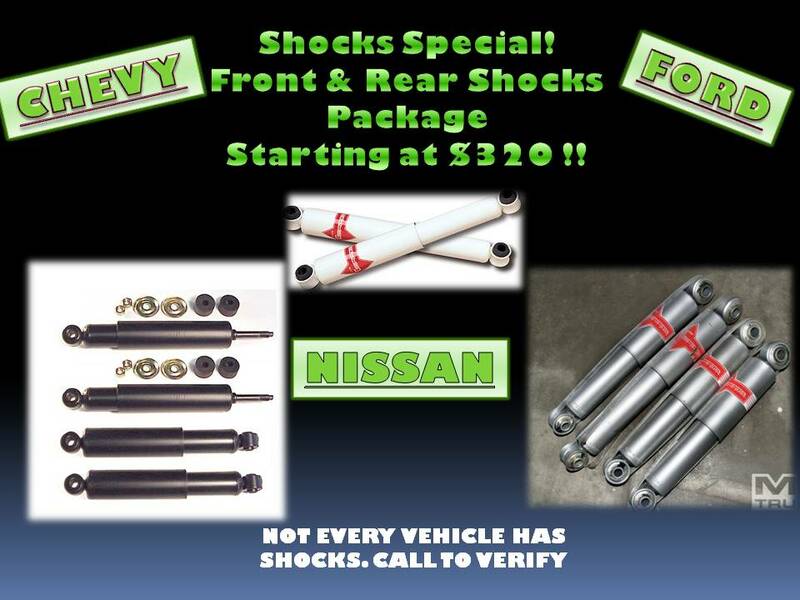 We Will Beat Anyone's Prices, Guaranteed. 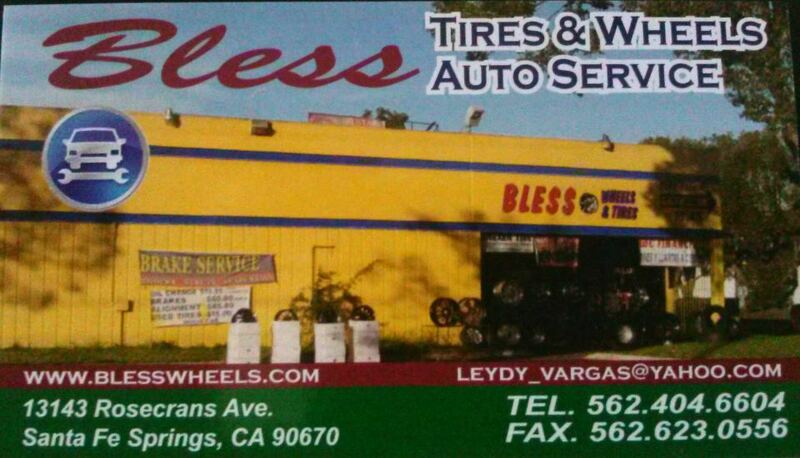 Bless Tires & Wheels Since 1999! Financing Available 12 Months No Interest!